The saddest GF moment ever. 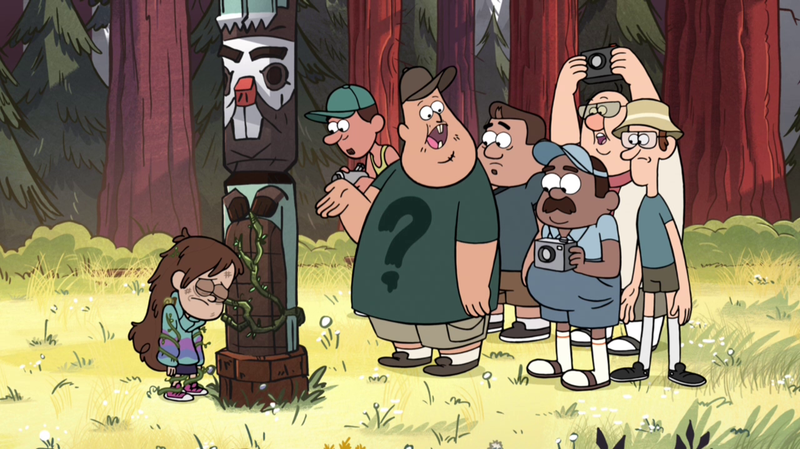 Seeing Mabel depressed was very sad. 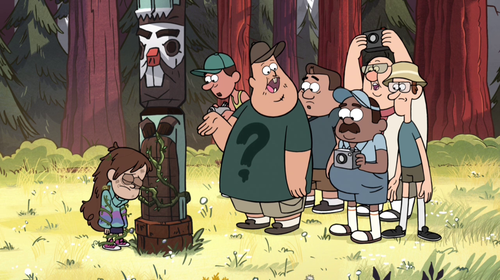 I'd rather see Dipper handcuffed naked to a pole, after Stan's dare contest ends in a police arrest for him.. HD Wallpaper and background images in the gravity falls club tagged: photo.